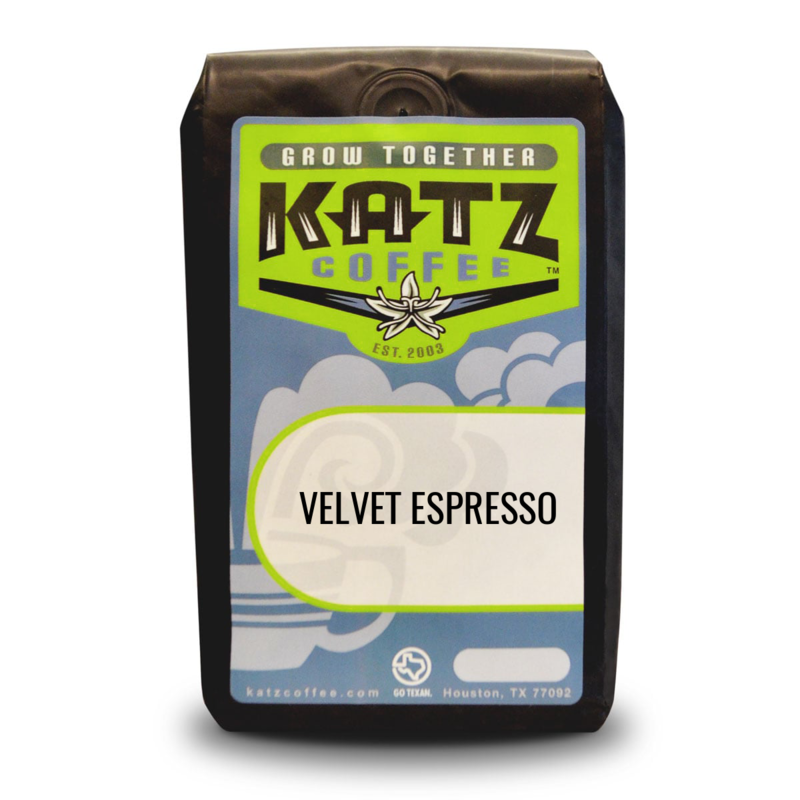 Our most popular espresso. 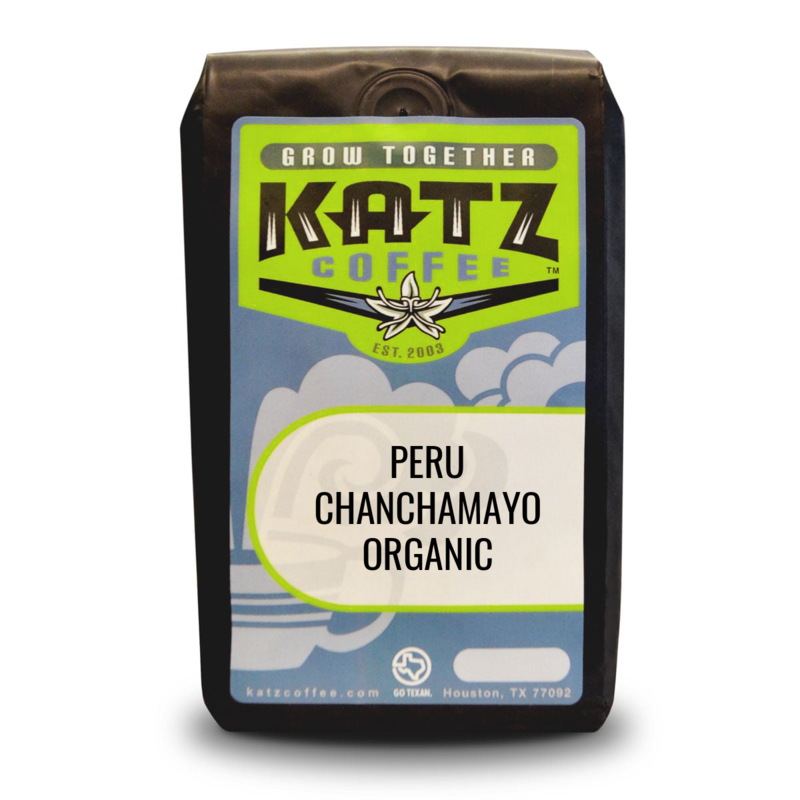 Complex and balanced with flavor notes of cinnamon, dark chocolate, brown sugar and orange peel. This coffee also works well as a drip coffee.